In 2013, BMG's portfolio increased by 1,300 units meeting current trends in the multifamily market. 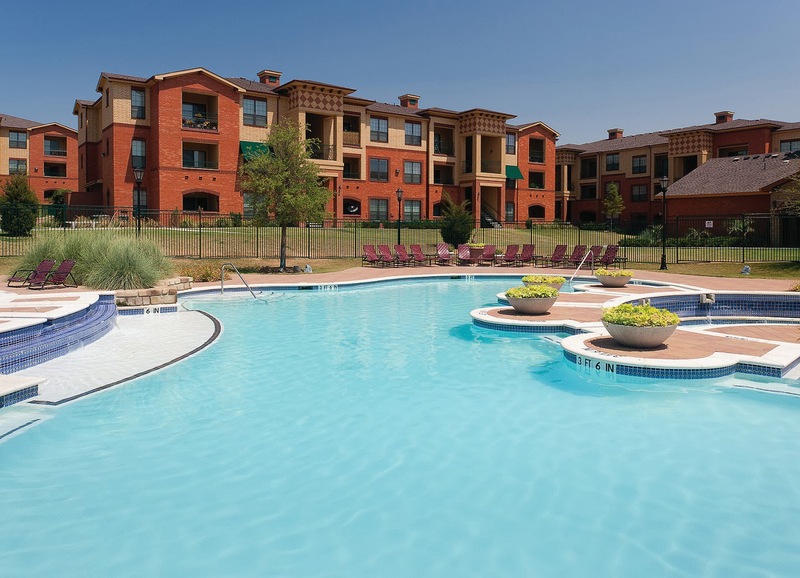 These units stretch over Arkansas, Kansas, and Texas offering tenants many luxurious amenities. In efforts of expansion BMG also partnered with Balfour Beatty Communities, to jointly pursue property management opportunties for HUD, Low Income Housing Tax Credit (LIHTC) and other Public Housing Authority projects. 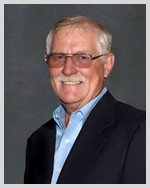 Learn more about BMG services when you download the Kansas City Market Report here.